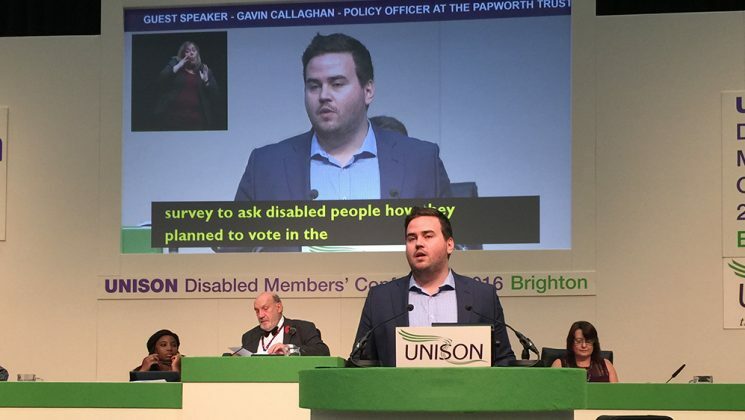 Guest speaker Gavin Callaghan, a policy officer for disability charity the Papworth Trust, addressed UNISON’s disabled members’ conference in Brighton this morning and took the opportunity to talk about the trust’s work both before and after the referendum. The trust has called on the UK government to launch a committee examining the impact of leaving the EU on disabled people. 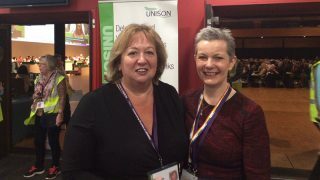 The disability minister has said that she will take this forward. 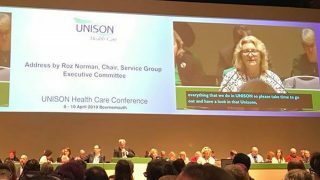 It will celebrate its centenary in 2017 and Mr Callaghan told delegates that its mission to drive positive change for disabled people “has never been more difficult”. But, he said, it also remains more committed than ever to driving positive change, and said it is important to make leaving the EU work for every disabled person, no matter how they voted. He explained that there are 300 pieces of EU legislation that directly affect disabled people. These include transport provisions such as the blue badge scheme and the legislation that outlaws airlines charging disabled passengers more than non-disabled passengers. He told delegates that, while EU has been a driver of rights in the UK – none of the many rights that he listed had existed in the UK before EU legislation saw them introduced. Research by the trust since June’s referendum also revealed that the Leave campaign’s suggestion of spending £350m extra on the NHS was a huge motive for disabled voters who chose to vote to leave the EU. The Papworth Trust is clear, noted Mr Callaghan, that the “inevitable vacuum that Brexit has caused in political discourse,” and the impact on disabled people of the vote, must be contested strongly.